Happy Wednesday everybody! I hope you all are having a very blessed day. Today I am going to share a project that has solved a big problem for me. I do not have a super big bedroom, so all the room I can save, helps. I love to read, but big bookshelves take up too much room in the space I have. 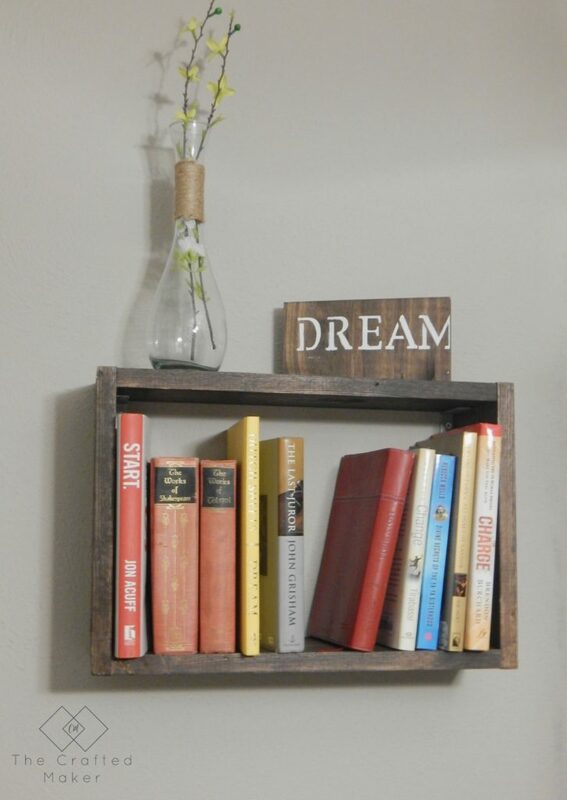 Today’s project, the hanging book shelf takes care of that. 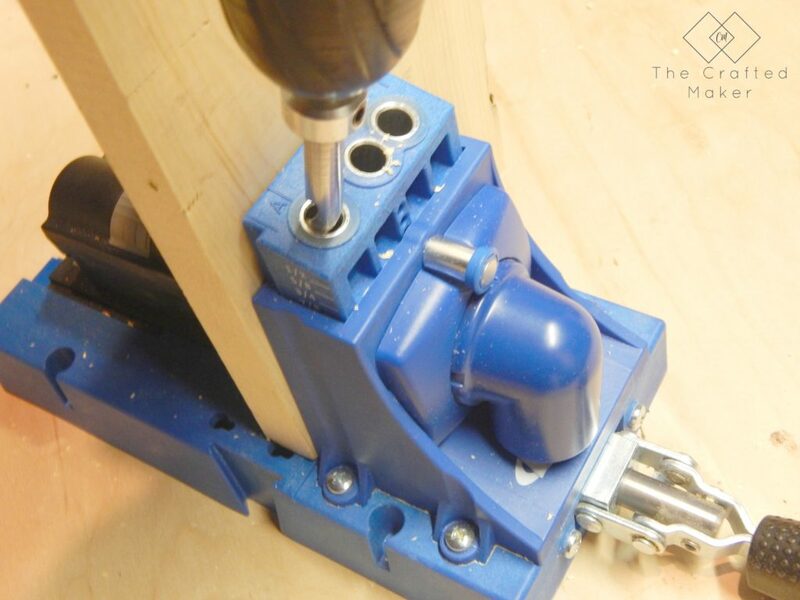 It is super simple to make and only requires one size board and a few tools and supplies. Let’s get started. 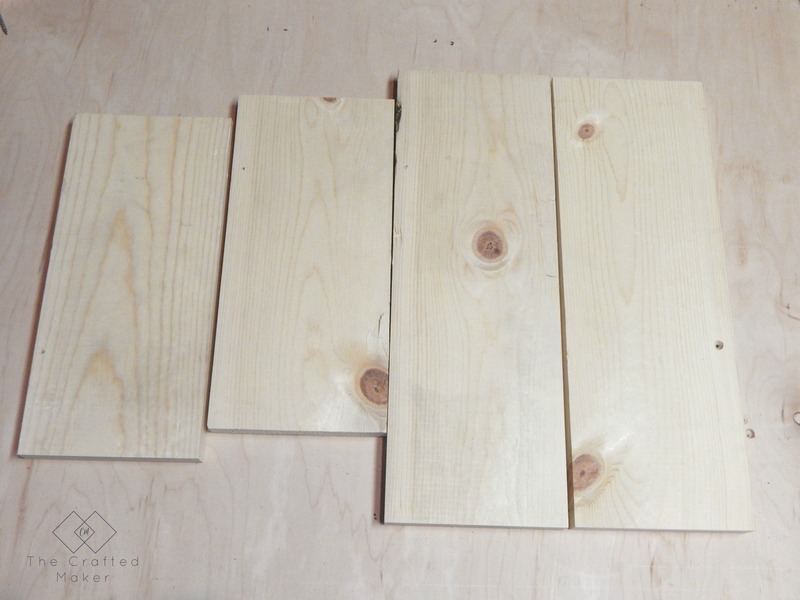 Now that we have our building supplies ready to go, let’s start by cutting the wood to length. You will need (2) 1×6 @12″ and (2) 1×6 @16″. 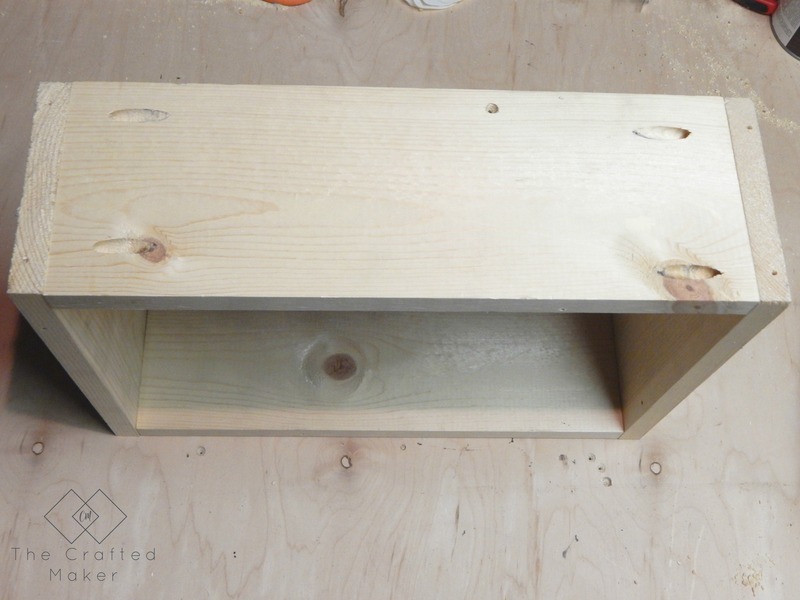 Next, screw the pocket holes which will join the hanging bookshelf together. 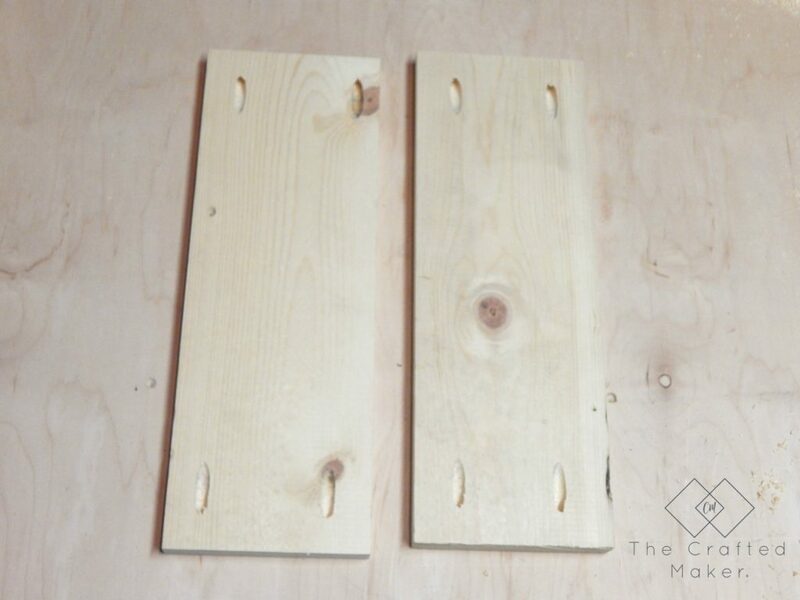 The pocket holes will be drilled on the (2) 1×6@16″ boards. Now, time to assemble. 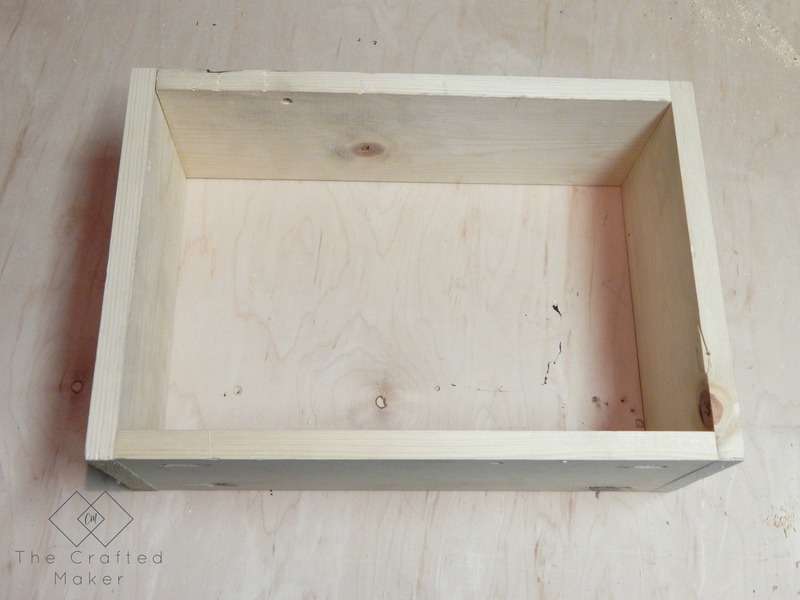 The pocket holes will be facing outward when the shelf is assembled. Here is what it looks like when fully assembled. Now let’s finish this beauty! 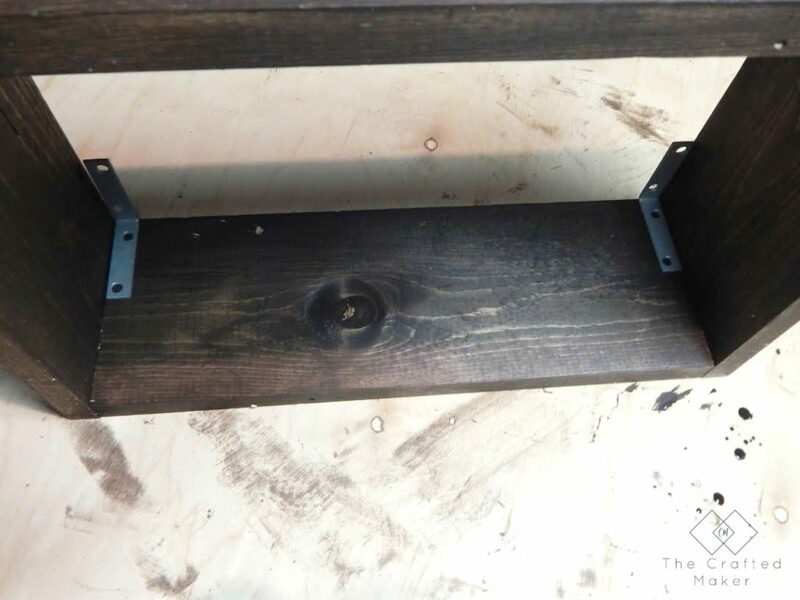 Completely sand the hanging bookshelf to get rid of any rough spots in the wood. 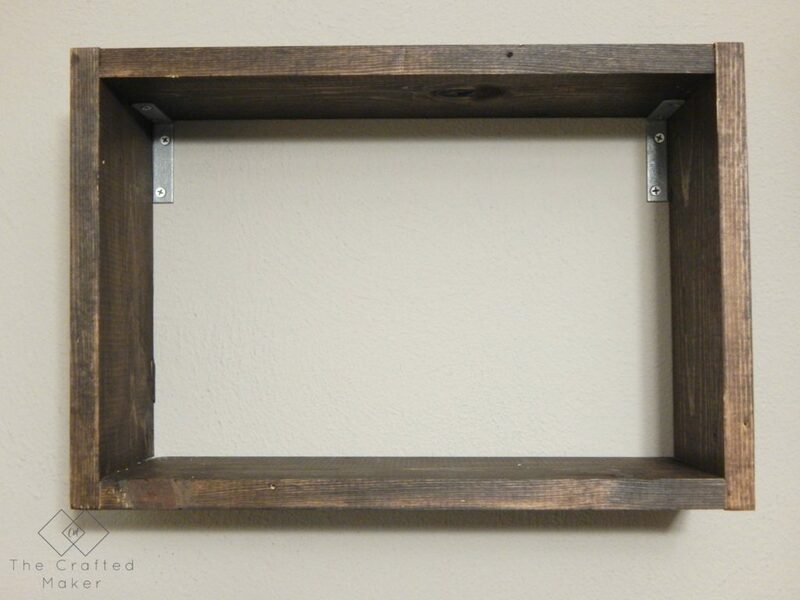 I chose to stain my shelf with Kona, but you could also paint this project. 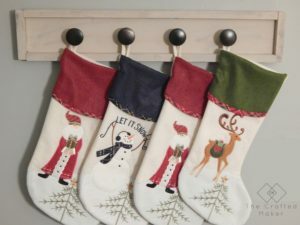 Time to hang your shelf up! Just screw the brackets into the wall where you want it. 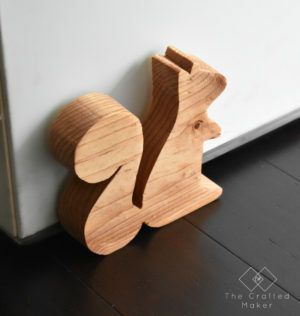 Pretty simple, just takes about a minute and you are ready to enjoy your new hanging bookshelf. Yay! Here are some pics of the shelf filled up with some good books. 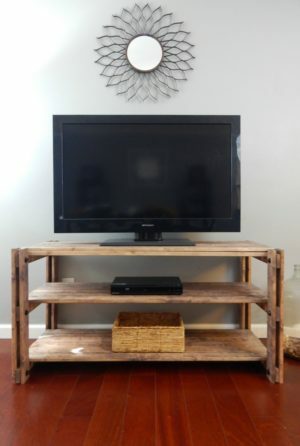 The best part of this project is how you can customize it to whatever space you are working with. 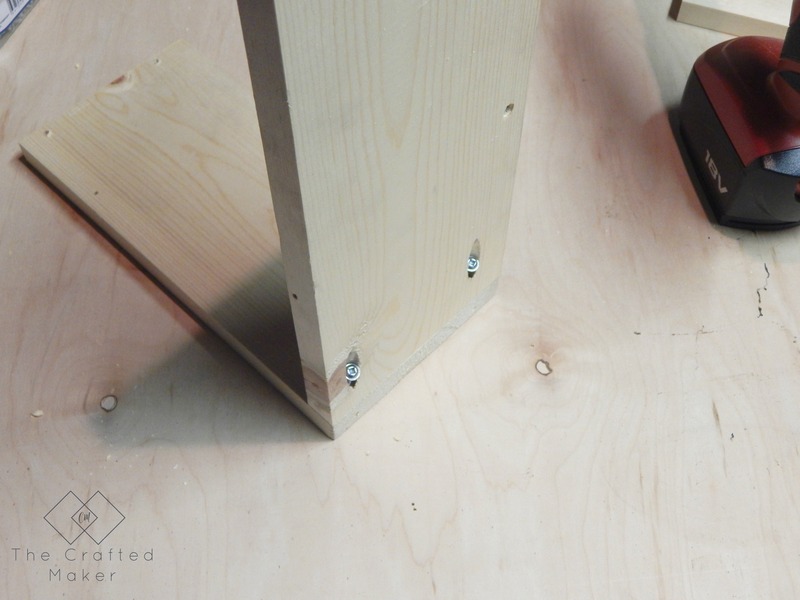 If you need it to be taller or wider, just play around with the measurements of your cuts. 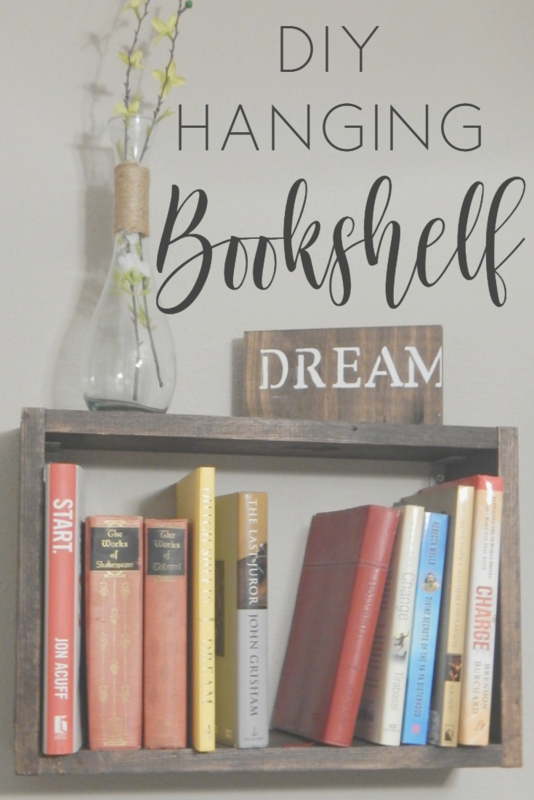 You could also use this plan for a regular shelf too, not just for books. I plan on making more shelves for this space and probably a few other spaces around the house. They are so easy, why not?!? I hope you enjoyed this project and have fun trying it out yourself. Thanks for spending some time with me today. See you soon! To see more fun projects, follow along with me on Pinterest and Instagram.